offers many accessories and spare parts from our 400 m² parts department. We have extended our warehouse capacity with two external warehouses in the immediate vicinity of the German Headquarters. Trough our worldwide TWIN BUSCH branches product availability is no issue and our newly acquired company premises in France (Soufflenheim) in 2016 with 3250 m² has an impressive storage capacity. 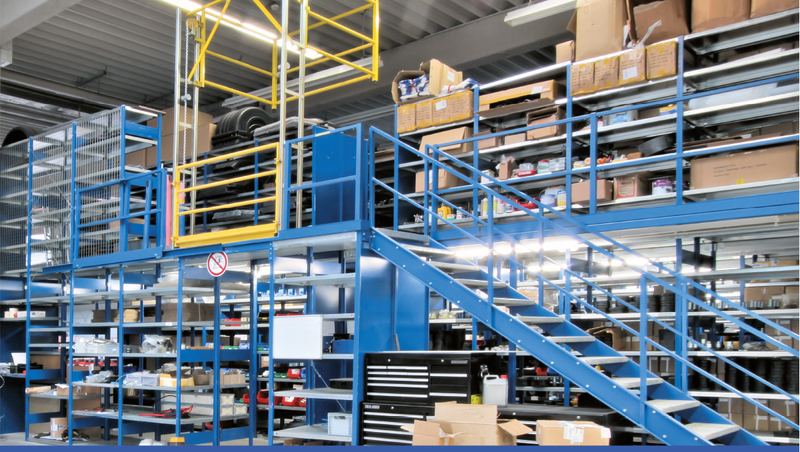 Through our generous, double storey parts department with a total area of over 400 m² required components and spare parts can be offered for years when needed. We also store parts for lifts, which have been in use for over 20 years.